Looking for the ultimate party venue? Looking for the ultimate party venue? A special occasion or just the perfect excuse to get your family and friends together? 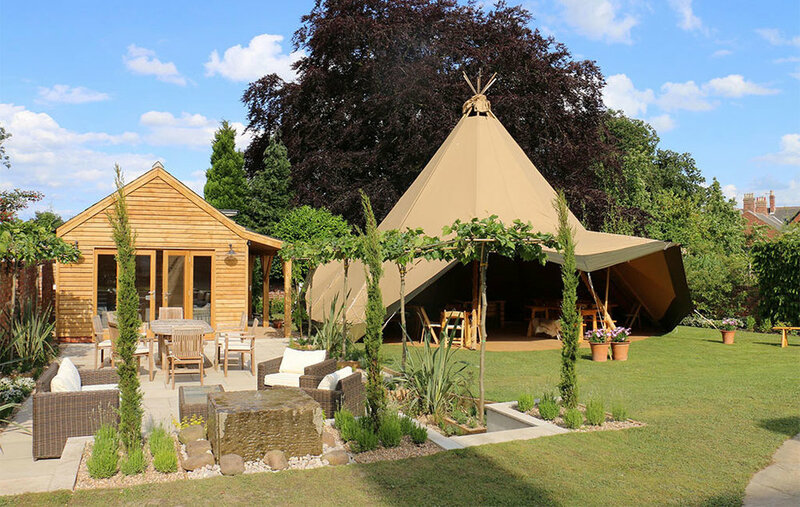 We allow you the luxury to place our tents in the comfort of your own garden or in a location of your choice. On hand we have event planners, party stylists and catering contacts galore, so let us do the hard work whilst you relax and look forward to the party of the year!